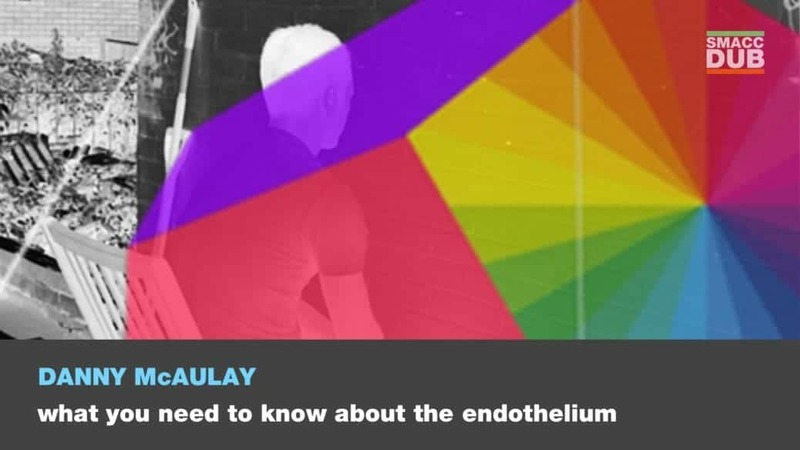 Normally the endothelium plays a key role in maintaining homeostasis. Systemic and pulmonary endothelial dysfunction in the setting of critical illness results in multiple organ dysfunction. In this presentation, the following will be reviewed; 1) Evidence for the role of endothelial dysfunction in the pathogenesis of critical illness. Systemic endothelial dysfunction is implicated in the pathophysiology of sepsis and trauma, pulmonary endothelial dysfunction is involved in the development of ARDS. 2) Methods used to assess endothelial function in critical illness will be reviewed. 3) Mechanisms by which interventions may modify endothelial function will be discussed. The future potential role for treatments to modulate endothelial function in the management of the critically ill will be speculated. In summary the aim of this review will be to highlight an important role for endothelial dysfunction in the critically ill.